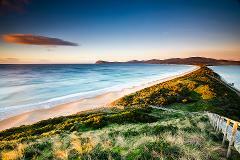 Arguably Tasmania's best day trip! World class beaches, rugged coastline and native wildlife matched with the finest local produce from the ocean and the land. A tour you do not want to miss! 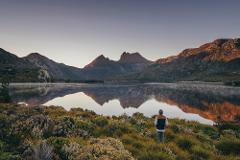 Join this tour and experience what it feels like to be a Tasmanian for two days. Culture, lifestyle, adventure, nature, produce and wildlife is on the menu on our multi-day tour. This tour covers everything you NEED to do whilst in Hobart. Port Arthur Tasmania's number one tourist attraction is rich in convict history situated on the Tasman peninsular. This tour also includes a foodie experience along with mother nature and its spectacular scenery.